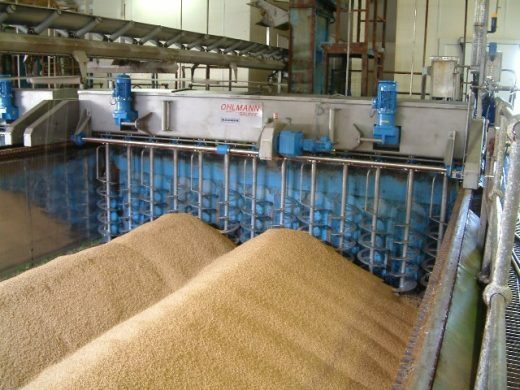 Malt manufacturing is highly resource intensive, requiring hundreds of tonnes of water and kilowatts of heat to process the raw barley into malt and then to make liquid and dried malt extract or other dry malted ingredients such as flours and flaked malt. As a group, Muntons makes 200,000 tonnes of malt and 50,000 tonnes of malted ingredients per year. 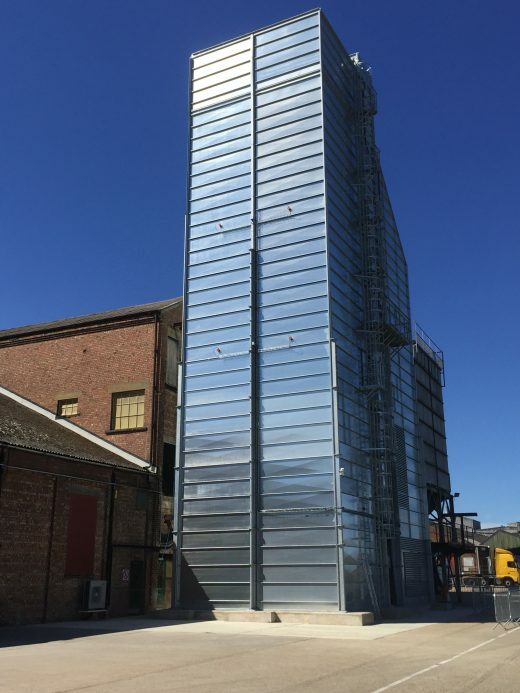 The suppliers – farmers – want to shift grain fast due to high operating costs like storage, drying and haulage, so maltsters need to receive and process barley quickly to win contracts and maintain its high quality. 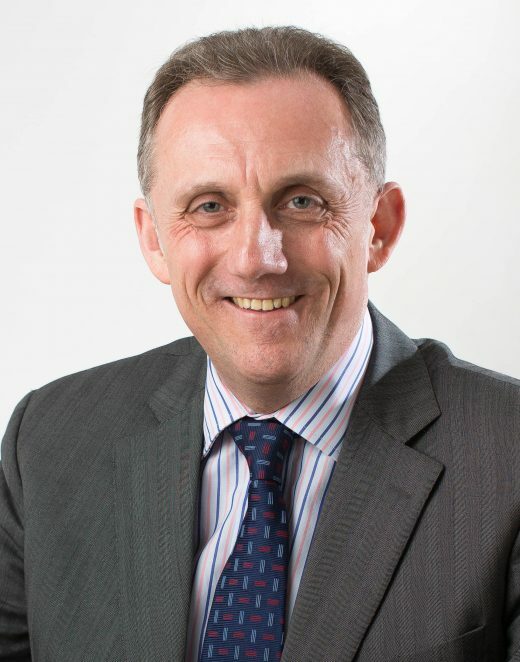 In an enviable positive business cycle, Muntons has invested in plant to become more competitive in the market, which has improved its waste recycling capabilities, simultaneously reducing its energy and water usage, increasing profits, hitting bank capital repayment targets and won environmental awards in the bargain. It is now a benchmark company for malt manufacturing, a member of the Sustainable Agriculture Initiative and uses the Farm Sustainability Assessment, an international standard devised and recognised by global food and agri-companies to audit and verify sustainable sourcing. That’s not bad for a company that until recently offered one of the slowest grain intake rates in East Anglia, making it a low target processer for farmers. Muntons handles a lot of barley varieties and the new dryer means there is a very smooth transition between types, so the plant now runs continuously. Temperature control is now much better, reducing the risks of fire and product damage. The separation of malt and waste product is also much better. The faster facility also means there is less waste in transit. Storing grain off-site means roughly one per cent of the grain is lost as it goes in and one per cent out, because it has to be cleaned and screened. To improve the autonomy of and process control at Stowmarket, Muntons has built an extra 1,500 tonnes of storage. “This means we can bring in more of the grain and dry it ourselves, protect the quality of it, reduce road transport, while lowering operating costs. All this has to be paid for. Muntons’ banks, says Davies, have been very supportive. As well as the regular capital expenditure for replacement of existing plant, “they are very keen to fund specific projects if you have energy saving and business risk avoidance in there, compared with routine capital expenditure.” To illustrate the virtuous circle of good business that the company has evolved, Muntons has also over-delivered on its finance commitments. “Whatever the payback terms we committed to, we have been at least as good if not better. Our banks find that impressive,” Davies says. 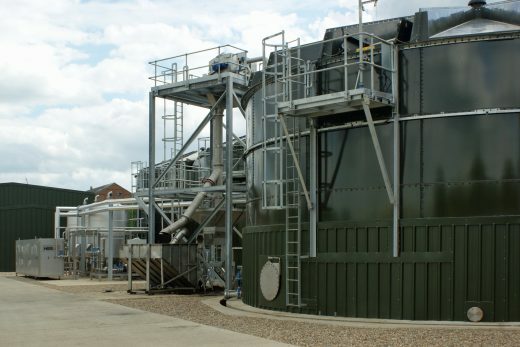 In fact one bank presented Muntons’ anaerobic digester (AD) plant as a best-in-class case study at its 2016 global banking seminar, where a UK lender had never previously been selected. On malting technology, Muntons’ low-risk approach has paid off. “We have either gone for proven technology or we have put in very extensive pilot scale trials.” Typically for success rates with installed AD plants, about one third don’t work, one third just about make the output they forecast and a third perform even better than forecast. Muntons sits in the last category. “The third that do better than predicted are those that put pilot scale trials in,” says Davies. The successful plant supplier paid for the pilot trial, ran it for a month at its own cost, and underwrote the performance of the plant. Muntons’ banks liked this low risk proposition and the associated financial guarantee was never exercised. The company’s business approach to investment is not complicated but it does produce this virtuous circle of low risk, finance, sustainability and profit. “Our normal target pay back on plant investment is 3 to 4-years. If you can go to the board and say we’ve got this investment, the pay back is 4-years, we understand the technology, there are no moving parts, we’ve run the pilot trials and it has outperformed the standards we’ve needed to pass, it de-risks the business, reduces environmental impactand there is nothing in it to go wrong. That is quite a compelling,” says Davies. 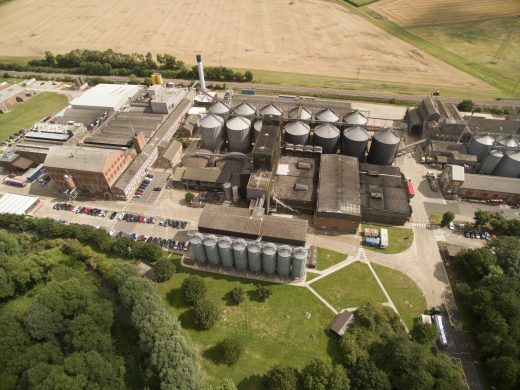 In the manufacturing of 30,000 tonnes of malt extract the plant washing water is very high in sugar and generates feed to the AD plant, which uses all its output at Muntons factory to provide 14% of site requirement. Today Muntons has zero per cent waste to landfill. “Once the project has been paid for, we will have turned a £750,000 cost into a £1.2 million income stream. Not many companies out there would believe that they could shift their bottom line by £2 million by managing waste,” says Davies. So much work has focused on sustainability – or the triple bottom line of people, profit and planet, as Muntons refers to it – that Muntons has developed a website devoted to Practical Sustainability, www.psmuntons.com. “We are not environmental lobbyists but we have lots of practical examples of how businesses can be sustainable,” says Davies. “You have to combine saving the planet with profits – if the investment is not going to save you money why would you make the investment?” And as for people, Davies finds that people are, in general, more happy to work for a company that makes these sustainability initiatives. Ultimately, however, Muntons is a business: its continuous green crusade is nothing if it does not pay for itself, which it has amply proven. For more information about Muntons’ Practical Sustainability practices and results, and to contact the company for ideas on waste reduction, visit http://www.psmuntons.com/.